Are you interested in working for a company that takes professional standards in arboriculture very seriously and greatly values and rewards those with a highly professional approach to the many facets of tree care and consultancy within the tree industry? As you can see from our web site, the array of opportunities within Arboricultural activities we undertake make for a welcome change from others in the field. At Canopy Tree we don’t just offer the right candidates a job – we offer you a career with huge opportunities for advancement in learning, skills, activities, and of course salary. 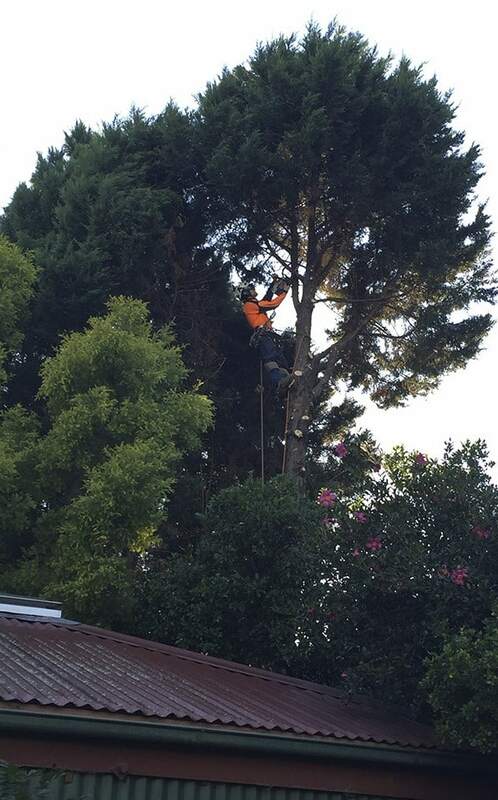 If you are skilled in any facet of arboriculture seen on this site, are qualified, experienced and motivated to do well and work professionally, plus enjoy working on challenging projects with like-minded professionals, then Canopy Tree is always interested in talking to you. You may be from overseas looking for a move to Australia, either temporarily or wish to gain a permanent visa. We sponsor skilled Arborists, seeking longer-term residency. You will need recognised Arboricultural qualifications and be experienced in any of the operational activities found on our web site. Please complete the application form below. A representative from Canopy Tree will contact you to discuss any current employment opportunities.